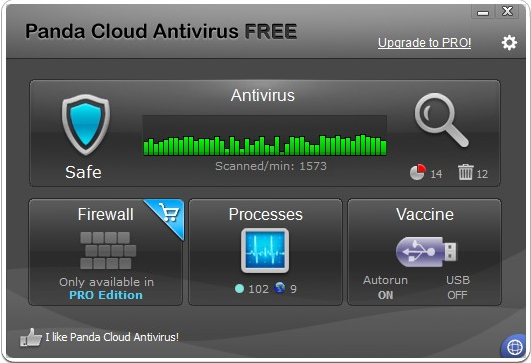 Panda Cloud Antivirus Free is a newly arrival security product by Panda Security, the installation of this program is a simple, trimmed-down process which is kind of easy to operate, however the un-installation is not that ‘easy going’, the Panda Cloud Antivirus Free’s installation comes with several extra components and there is no uninstall option available in the Program menu, it may creates confusion to users, if you need to uninstall Panda Cloud Antivirus Free from your computer but have no idea how to do it correctly and completely, please refer to the below instruction. 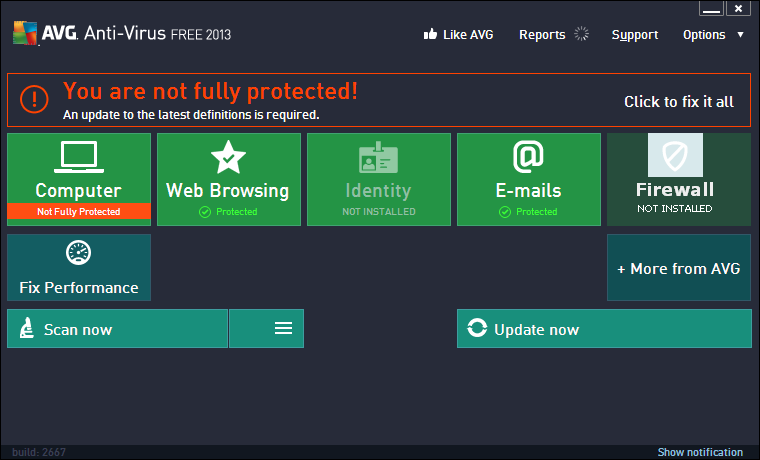 SilverLight is a cross-platform browser plug-in for enhancing online content and media on both desktop and laptop computers. 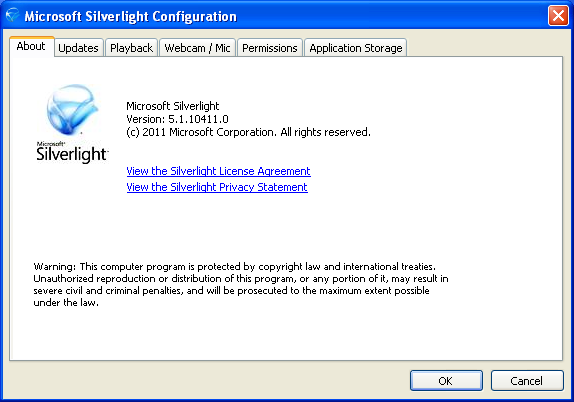 SilverLight can be installed through Windows update or downloaded individually from Microsoft website, if this plug-in is useless for you, you can follow the below provided instruction to completely uninstall SilverLight from your system.